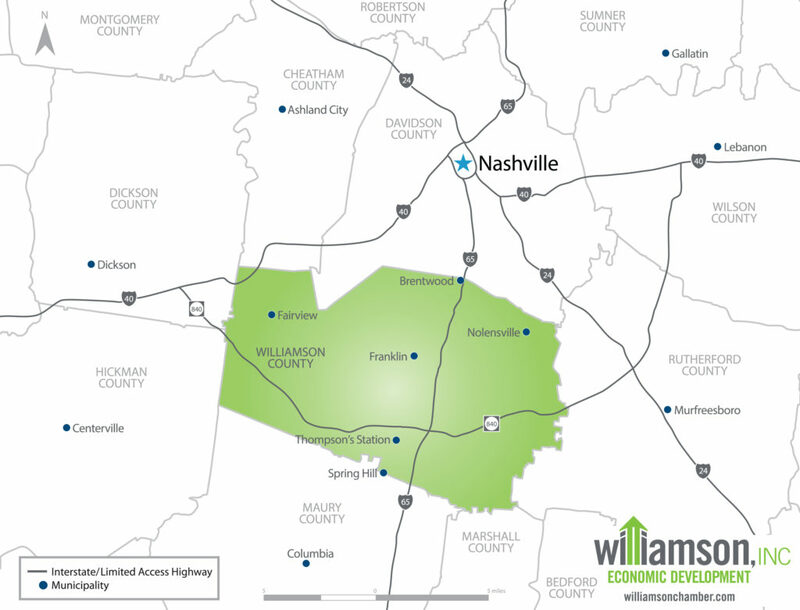 Williamson, Inc. is committed to the core values of leadership, education and community. We are laser-focused on helping our members be productive, progressive and prosperous business professionals. We do that through innovative programs, networking & educational events, beneficial services, vocal business advocacy and business growth opportunities. Thank you to these outstanding companies who partnered with us to create one Chamber out of three pre-existing chambers in 2012. We are forever indebted to our Founding Members Council for your financial support.